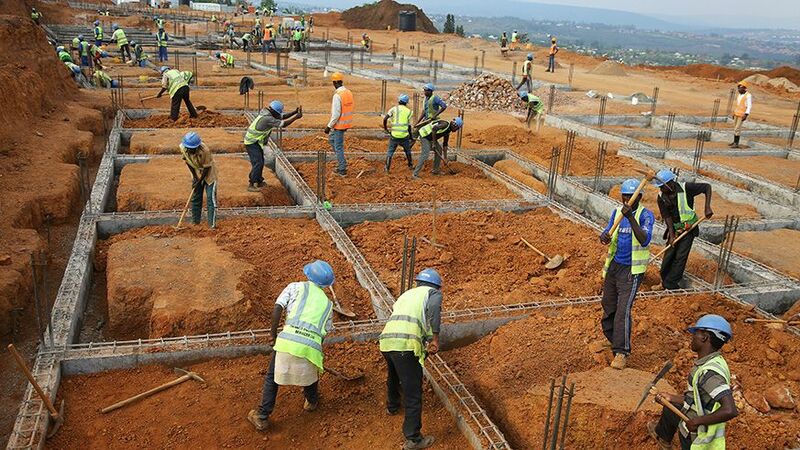 The City of Kigali and its stakeholders have announced new plans to reduce bureaucracy in issuance of construction permits in a push to raise the bar for Rwanda’s Doing Business ranking. The 2019 World Bank Doing Business Report ranked Rwanda 2nd in Africa and 29th globally. But the country realized it would have scored even higher if more reforms in construction sector were made. In some of the indicators considered during World Bank doing report, Rwanda emerged 106th in dealing with construction permits. In a stakeholders meeting at Kigali Serena Hotel on Monday, City Mayor Marie Chantal Rwakazina vowed to reduce both cost and time spent on issuance of construction permits. 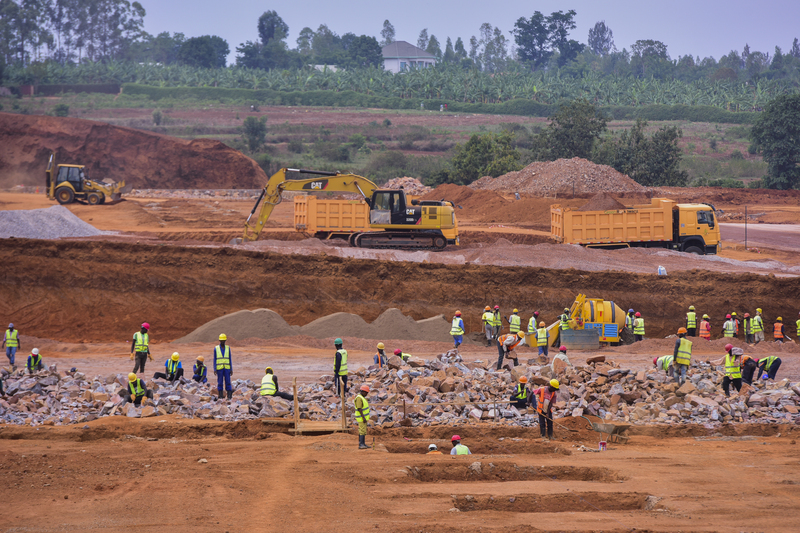 In order to make construction seamless in Rwanda by reducing costs and streamlining procedures, Rwanda Development Board, City of Kigali and stakeholders announced 7 new reforms that will help drive the process. Among them include; removal of requirement and request to obtain a geotechnical study; removal of requirement to obtain an Environmental Impact Assessment, removal of requirement and request to obtain a topographic survey and introduction of mandatory decennial insurance. The process will also involve the site mobilization inspection, removal of requirement to fill form 5 notifying the One Stop Centre of the commencement of construction as well as reduction of the time to obtain from 30 days to 10 days. “The dealing with construction permits indicator holds the biggest potential to improve Rwanda’s doing business environment. 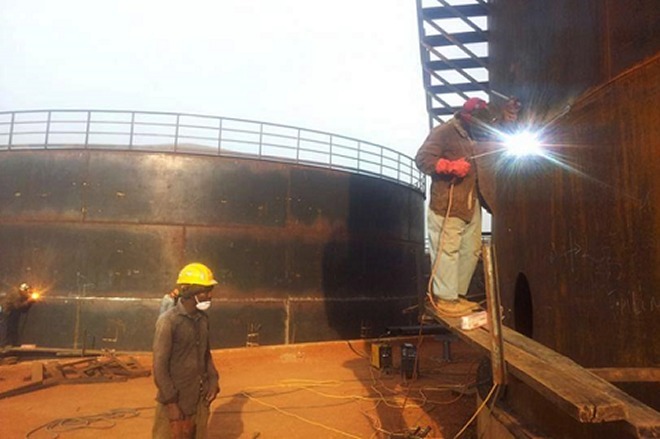 We have therefore introduced regulatory changes that will ensure that construction is seamless,” said Emmanuel Hategeka – Chief of Operations Officer at Rwanda Development Board (RDB). Under the new reforms, the number of days to obtain construction permits will reduce from 113 to 57 while the cost will reduce from 12% to just 2.2% of the building value. “The World Bank ease of Doing Business report is one of the tools that we have leveraged to create a conducive environment for private sector growth,” Hategeka said.